The Minsk International Fulldome Festival will be held on 2 - 4 November 2018 at the Minsk Planetarium, Republic of Belarus. 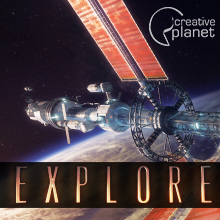 The Minsk International Fulldome Festival will be held on 2 – 4 November 2018 at the Minsk Planetarium, Republic of Belarus. Delivery’s date of films – October 1, 2018. Those who wish to participate in the festival’s competitive programmes must submit the application by 31st August 2018 and register their work using the online form. If you have any proposal for special events (presentations, workshops, etc), please send your application by 5th September 2018. 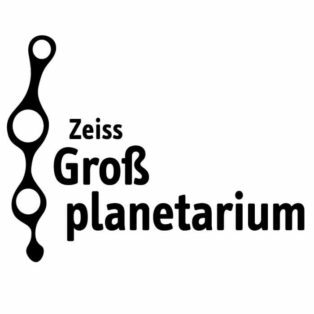 The Ziess-Grossplanetarium in Berlin is hiring 4 positions: 3D Multimedia Artist, VFX Multimedia Artist, Realtime Multimedia Artist & Production Assistant. Tarleton State University is looking for Physics Instructor/Planetarium Manager for its Stephenville, Texas Campus starting spring 2019.